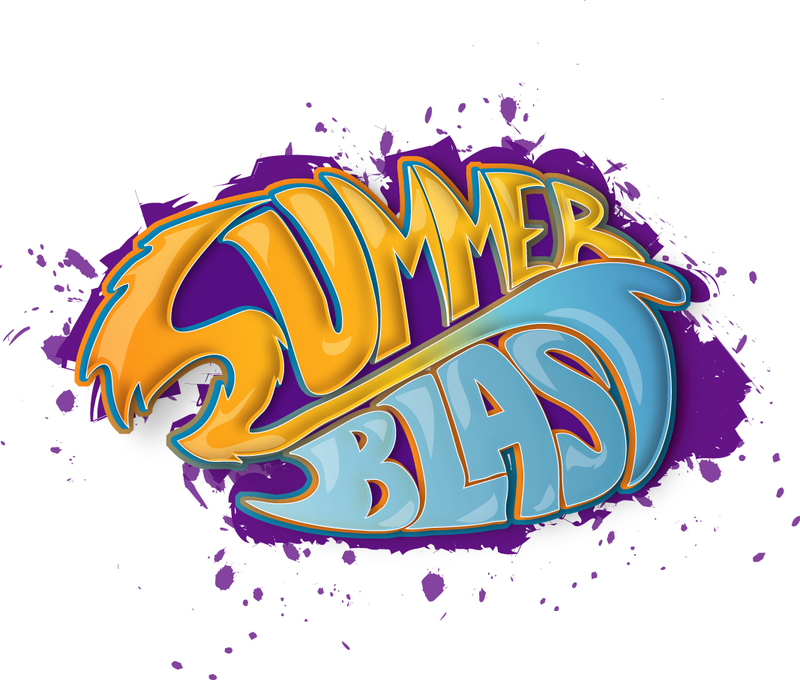 Summer Blast provides safe and Godly fun for the summer! 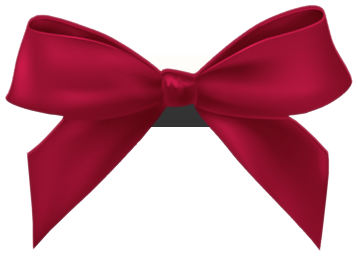 The days are fun-filled, with Biblical emphasis, loads of activities, and snacks provided. For more information, click on the link provided.